VItal Plan Select CBD ~ Not All CBD is Created Equal. This whole-flower extract from USDA-certified organic Green Cherry hemp is extracted with gentle heat, not harsh solvents or chemicals. 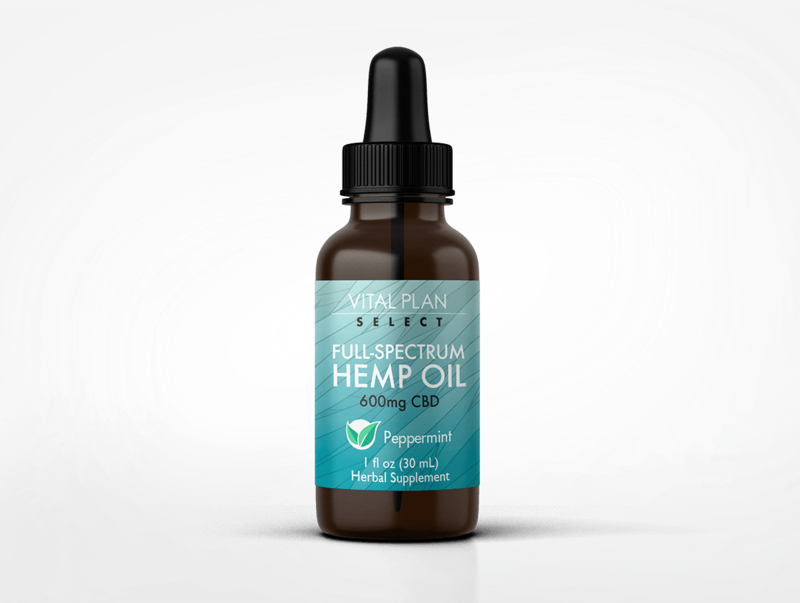 Vital Plan Select Full-Spectrum Hemp Oil contains up to 6 times more native terpenes than any activated CBD on the market. Our careful extraction process uses heat to gently remove and activate a full spectrum of health-promoting plant components and preserve them in their natural state. Compare that to chemical extraction, which can damage or even destroy other key compounds and leave behind harmful residue, or purified CBD, a CBD-only “isolate” that’s missing its entourage of bolstering hemp compounds. CBD tends to get all the glory, but terpenes — the organic, aromatic compounds that give hemp its telltale flavor and scent — offer their own impressive qualities. Plus, terpenes naturally enhance CBD’s properties, a phenomenon called the Entourage Effect. Our extraction method retains up to 6 times more native terpenes than any other activated hemp oil. The Green Cherry hemp strain used to make Vital Plan Select hemp oil is USDA-certified organic. It’s also grown in the first certified USDA organic hemp greenhouse in Colorado. Thanks to our natural extraction process, our hemp oil is free of the carbonic acid, chlorophylls, and chemical adulterants found in other CBD edibles that can impart a sour or bitter flavor. Instead, what you’ll taste is neutral, pleasant, and pure. Our Green Cherry hemp is cultivated using biodynamic farming techniques that take a holistic, ecological approach to agriculture. Forget harmful pesticides and herbicides: Our farmers release 50,000 ladybugs and 30,000 predator wasps into the greenhouse each week for natural pest control. They also practice a “zero-waste” (sustainable) growth and production process. 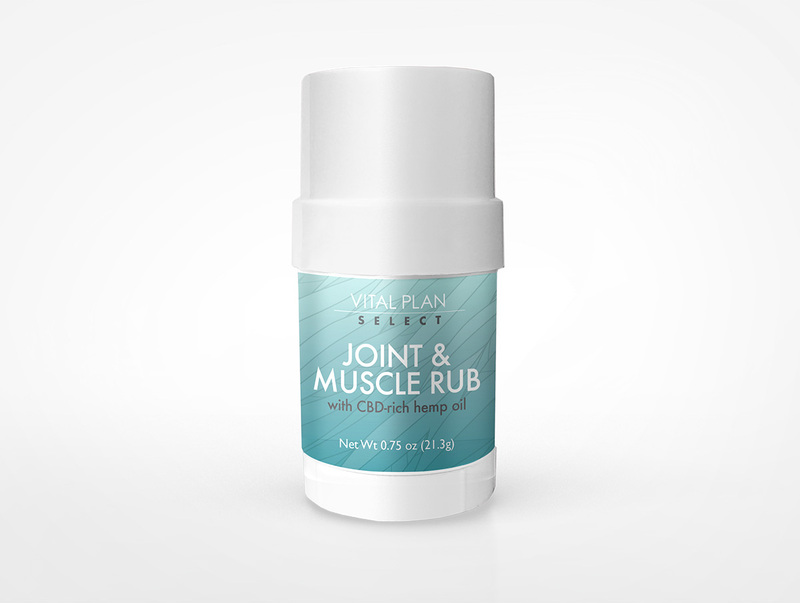 Professionally formulated for localized action, this powerful all-natural rub is designed to work synergistically with your body to promote tissue health and comfort. Release muscle tension and support recovery from exercise-induced discomfort with this convenient body balm stick. What’s so special about terpenes? Terpenes are organic and aromatic compounds found in hemp plants that have their own health-promoting properties, plus they enhance the properties of CBD, a phenomenon experts call the Entourage Effect. Terpenes are what give hemp its distinctive taste and odor — if you don’t taste the terpenes, you’re missing out on a lot of what hemp and CBD has to offer.  That’s why a full-spectrum extract made without chemicals is so key: CBD isolates are terpene-free, and chemical extraction can damage or destroy terpenes and other important plant compounds. I am a firm believer that cannabis has the potential to improve quality of life for many people.  My aim is to teach consumers how to use hemp products safely in order to experience the full power of this impressive plant. Vital Plan Select hemp oil is made from USDA-certified organic Green Cherry hemp, which is selectively bred for a wide array of cannabinoids (including CBD) and terpenes. Green Cherry hemp is biodynamically farmed and greenhouse-grown in strain-specific soil to help ensure crop consistency.  Our third-party facility inspections and comprehensive quality tests examine product batches at multiple stages of production. We third-party test for ingredient potency and lack of THC. We test each finished product batch to ensure purity, including the absence of heavy metals and microbes. 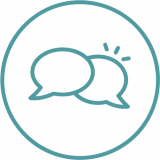 If you have any questions about Vital Plan Select products, our Customer Service team is here to help. 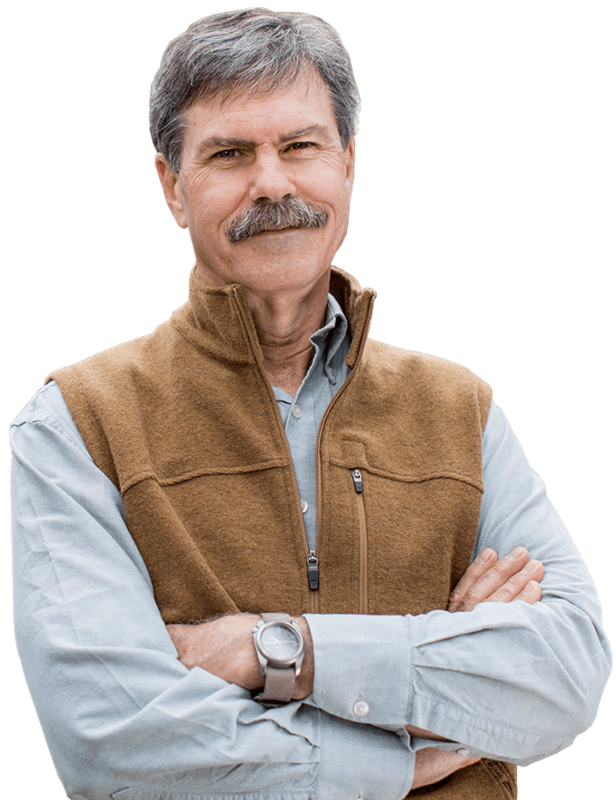 Trained by Vital Plan Medical Director Dr. Bill Rawls, each member of our support staff is dedicated to delivering the information you need with speed and compassion. Reach them at info@vitalplan.com or 800-951-2414. Our mission is to educate, inspire, and empower others to leverage natural remedies on their personal path to wellness.  We invite you to join our growing, worldwide community of people taking control of their health. 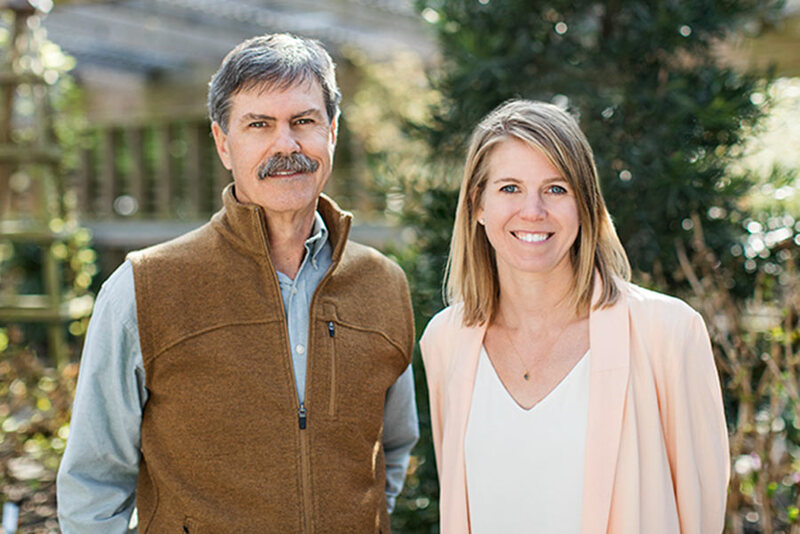 Vital Plan was founded more than 10 years ago by by the father-daughter duo Bill Rawls, M.D., and Braden Rawls. A physician on a mission, Dr. Rawls is dedicated to sharing what he learned while overcoming his own health challenges with others who want to accelerate their path to wellness. As the company’s Medical Director, Dr. Rawls’s research and passion for herbal therapy, combined with Braden’s good business sense, make Vital Plan a business with an unwavering commitment to integrity and honesty. 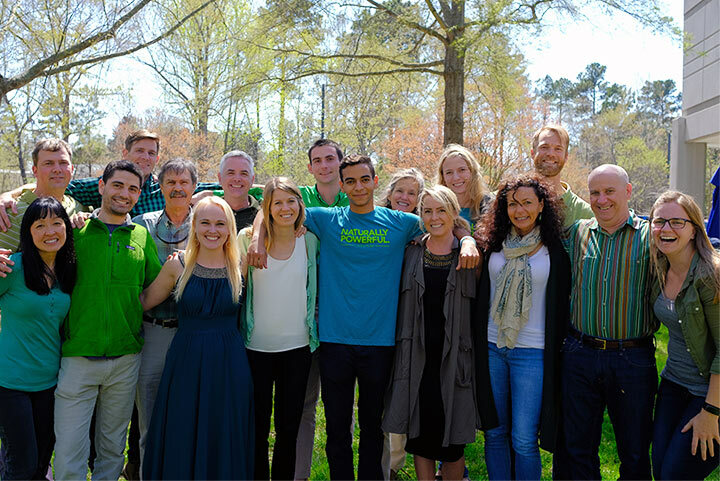 Vital Plan is one of just 11 herbal supplement companies worldwide to be certified as a B Corporation — recognized as the highest standard for corporate social responsibility. 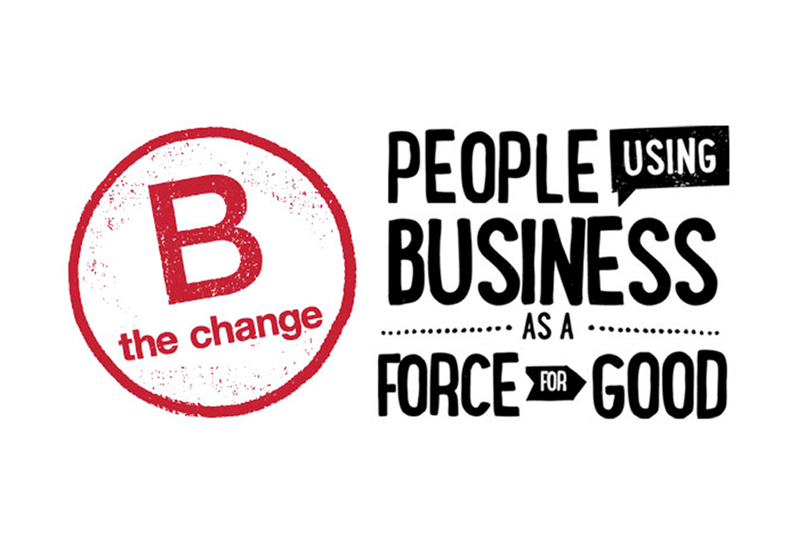 B Corps are a new type of corporation using the power of business to address social and environmental issues. Vital Plan seeks to learn from as well as motivate other mission-driven companies through cooperation and community. Vital Plan is proud to announce their new commitment to Pledge 1%, a global movement of compassionate companies and individuals who are dedicated to giving back to their communities in meaningful ways. Pledge 1% participants vow to donate at least 1% of their equity, profit, product, and/or employee time to the causes and nonprofits they care about most. *These statements have not been evaluated by the Food and Drug Administration. These products are not intended to diagnose, treat, cure, or prevent any disease. Always consult your qualified healthcare provider before beginning any diet or program. © 2018 Vital Plan, Inc. All rights reserved.